Shraddha Kapoor is ready to entertain the audience in a brand new avatar. After playing girl-next-door roles so far, the actress will now be seen playing a middle-aged don in the film Haseena Parkar. 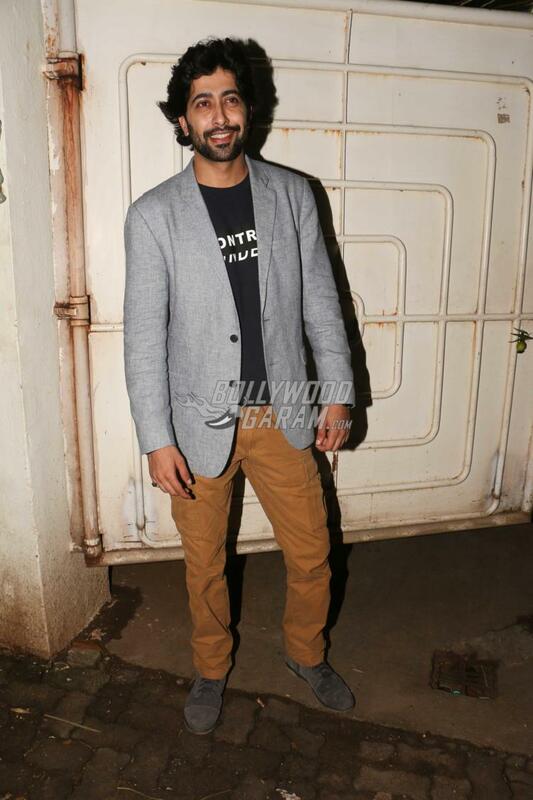 The makers hosted a special screening of the film at a popular theatre in Mumbai on September 17, 2017. 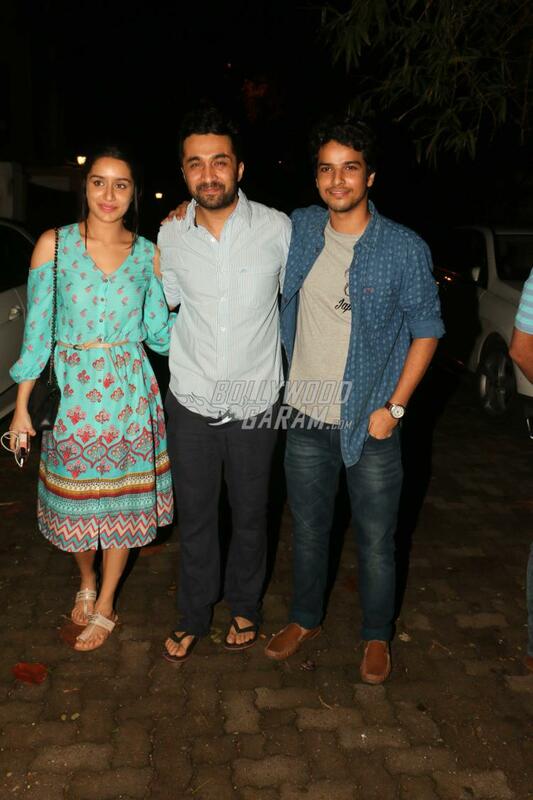 The special screening saw the lead actors Shraddha Kapoor, Ankur Bhatia and Siddhanth Kapoor. 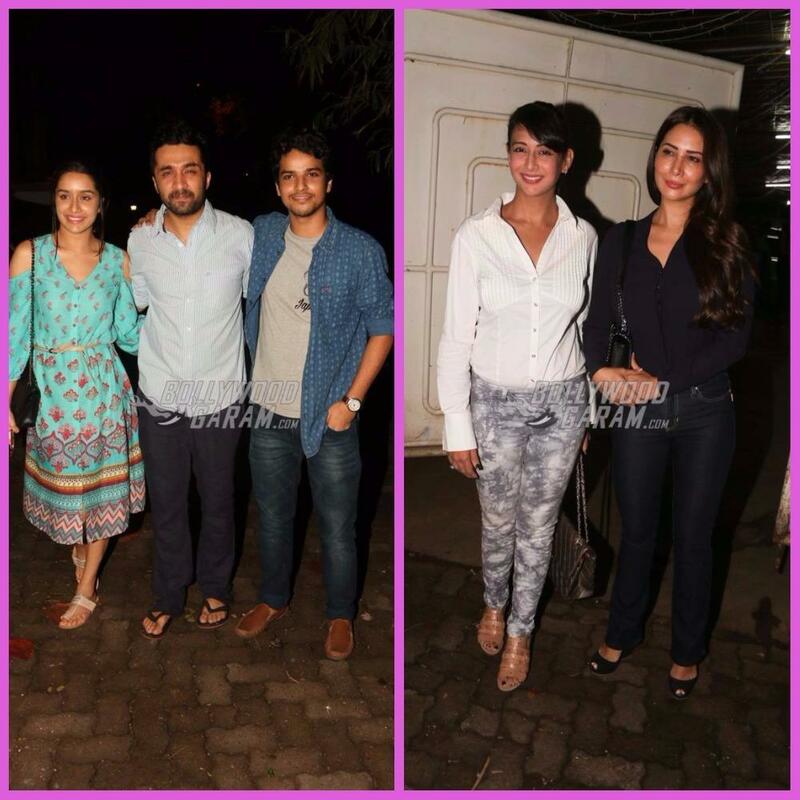 Other attendees of the screening included Preety Jhangiani, Kim Sharma and others. Shraddha looked pretty in a turquoise blue cold shoulder outfit while brother Siddhanth appeared in a casual shirt and pants. 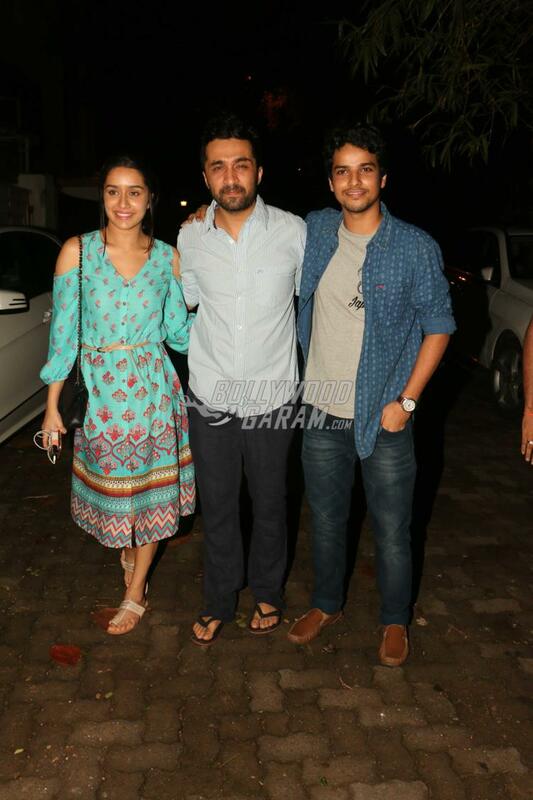 Real life siblings Shraddha and Siddhanth will be seen playing reel life siblings. Shraddha will be seen playing the lead role of Haseena Parkar while Siddhanth will be seen playing her brother and popular gangster, Dawood Ibrahim. 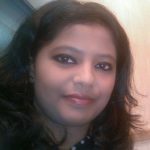 The film is directed by Apoorva Lakhia and produced by Nahid Khan. Haseena Parkar is ready to be released in theatres on September 22, 2017. Exclusive photos at Haseena Parkar‘s special screening event!